The 17-year-old is currently in "life-threatening condition," police said. 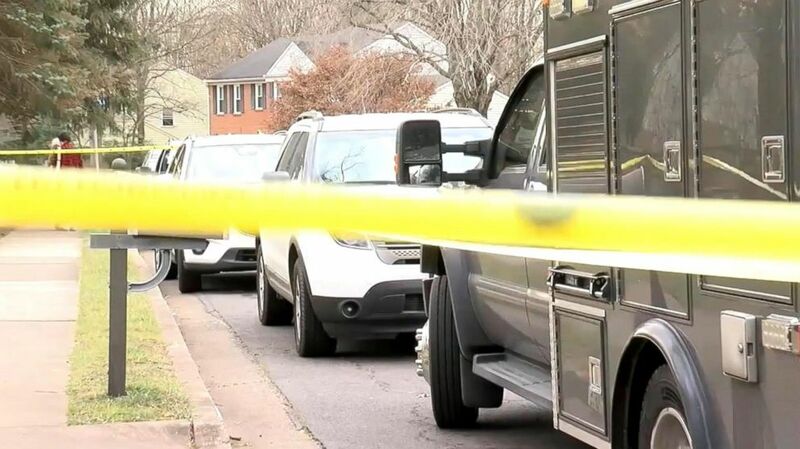 A Virginia teen was charged with two counts of murder Saturday after allegedly fatally shooting his girlfriend's parents. 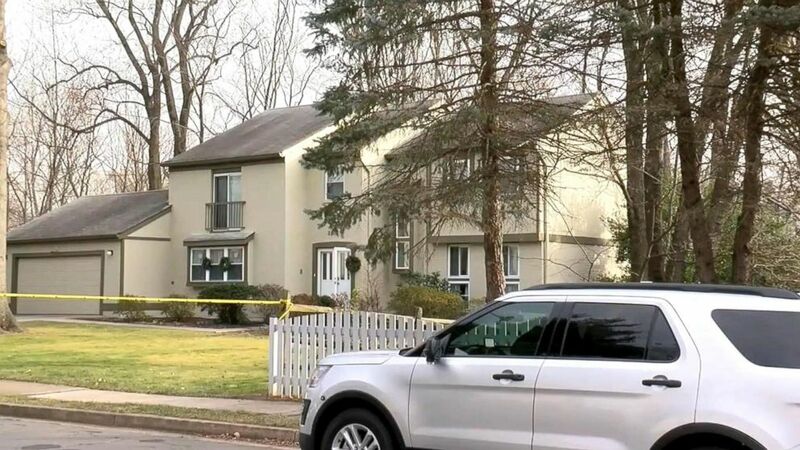 The 17-year-old, who was not identified, is accused of killing attorney and author Buckley Kuhn-Fricker, 43, and her husband, Scott Fricker, 48, inside their home in Reston, Virginia, on Friday, the Fairfax County Police Department said in a statement. The couple reportedly considered the teen to be dangerous and didn't want their daughter to see him anymore, according to local ABC affiliate WJLA. After the boy was confronted by both parents upon entering their home Friday, he shot them and then turned the gun on himself, police said. He managed to survive and is recovering at a local hospital where, according to the statement, he is listed in "life-threatening condition." (ABC News) A Virginia teen is charged with murdering a husband and wife on Dec. 22, 2017 in Reston, Va.
Kuhn-Fricker was a successful attorney and author who was a proponent for the elderly, according to her website. In an interview with WJLA, Kuhn-Fricker's mother, Janet Kuhn, said that her daughter and Fricker both frowned upon their daughter being with the boy and had grown increasingly "uncomfortable." Kuhn said the late parents had told her about an image the boy allegedly shared on a social media account that depicted "a picture of a skeletal face, blood dripping ... [it was] horrible." Kuhn-Fricker was reportedly worried that the teen was a neo-Nazi, a family friend told The Washington Post. The friend told the Post that before the fatal shooting, Kuhn-Fricker contacted the principal of a private school that her daughter and the boyfriend attended to alert the school to an account Kuhn-Fricker believed was connected to the teen boy. The account had retweeted posts that revered Hitler, supported Nazi book burnings and denigrated Jews, the friend told the Post. In an email shared with the Post, Kuhn-Fricker allegedly wrote that the boy "is a monster," adding, "I have no pity for people like that." She went on to write in the same email, according to the Post: "He made these choices. He is spreading hate." Kuhn told WJLA that the parents tried to get their daughter to end her relationship with the boy. "They kept a tight eye on her and they disapproved of all the time she was spending with him," Kuhn said, adding that the teens would talk for "hours on the phone." 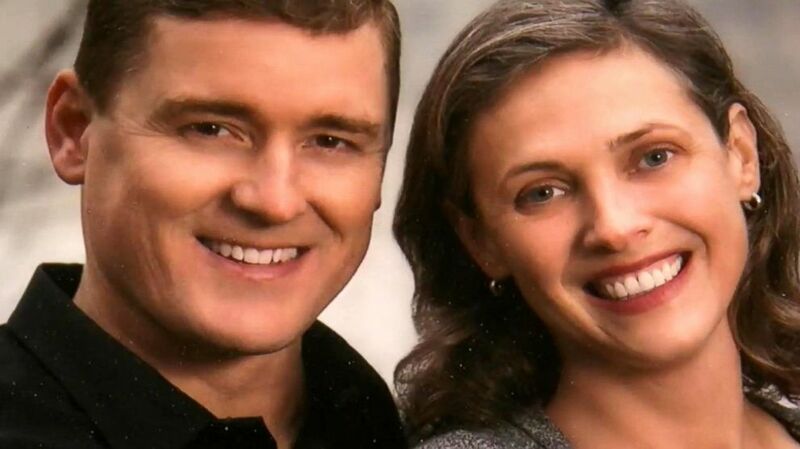 (ABC News) Buckley Kuhn-Fricker, 43, and her husband Scott Fricker, 48, are pictured in this undated photo. "I can't think of anything else they could have done," Kuhn told WJLA. "But who could have foreseen something this horrible?"